The Wechsler Individual Achievement Test (WIAT-III) is a comprehensive Australian & New Zealand normed standardised achievement test. The WIAT-III is frequently requested by parents and school wellbeing leaders who are seeking detailed information to inform the development of Individual Learning Plans (ILPs). The WIAT is particularly useful when combined with the WISC-V so the achievement results can be considered in context with the cognitive abilities of the student. What does the WIAT-III measure? The Comprehensive Test of Phonological Processing, 2nd edition, is a fun assessment children usually enjoy taking which measures phonological awareness, phonological memory, and rapid naming. ​Phonological processing refers to using speech sounds for coding information when reading, listening, and speaking. There are three kinds of phonological processing important for reading: phonological awareness, phonological memory, and rapid naming. The CTOPP-2 assesses each area, so we get a very clear idea of specific strengths and deficits and can tailor our recommendations accordingly. Phonological Awareness is really important because it plays a critical role in learning to read. Deficits in phonological awareness is commonly characteristic of individuals with a Specific Learning Disorder in Reading (dyslexia). Can you hear the similarities and differences among “bat,” “cat,” and “rat,”? If so, their spellings (bat, cat, rat) make sense. An individual with an impairment with phonological awareness may not be able to hear the similarities and differences in these words. The good news is that phonological awareness can be taught. 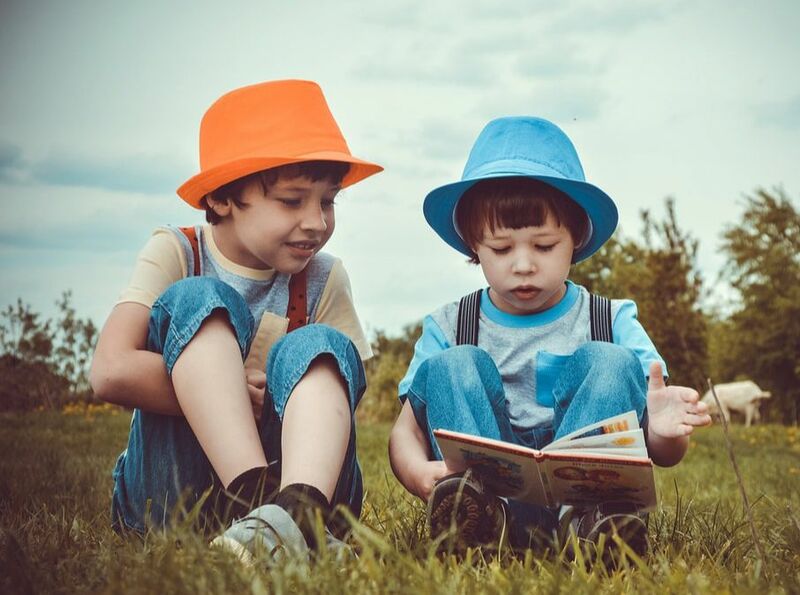 Early identification in phonological awareness impairments can help educators provide evidence-based instruction to prevent or at least reduce the severity of later reading problems.